Obama is building Iron Man ... or Obama IS iron man? You decide. Thank you Mr. Rogen for speaking out about Alzheimer's Disease. I've long been a fan of Christina. Here, she does a superior rendition of Wrecking Ball. Miley -- you home wrecker -- eat your heart out. I know that we're all thinking the same thing ... I hope the kitty is okay. God's Greatest Concern for The Universe? Masturbation. What keeps god up at nights when it comes to the universe? Well, it's not black holes, pulsars, or dark energy. It's not even more pedestrian matters like slavery, sexual violence, starvation, disease, and cancer. It's .... masturbation -- as the pictures below explain. Save the Planet or Save the People? Thanks for a great AMA, Reddit! 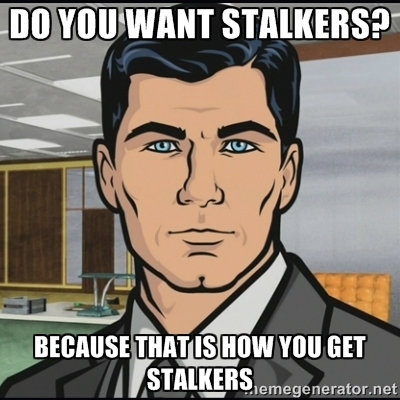 Archer Meme -- Do You Want Stalkers? I found this little gem on Reddit. It's called SaltyBet. The basic premise is that computer programmers (nerds!) create and artificial intelligence characters that fight each other using a similar engine to the old Street Fighter games. People invest a lot of time and money into this, and it's cool to see the strategies they create. So, shout to emerging technologies! 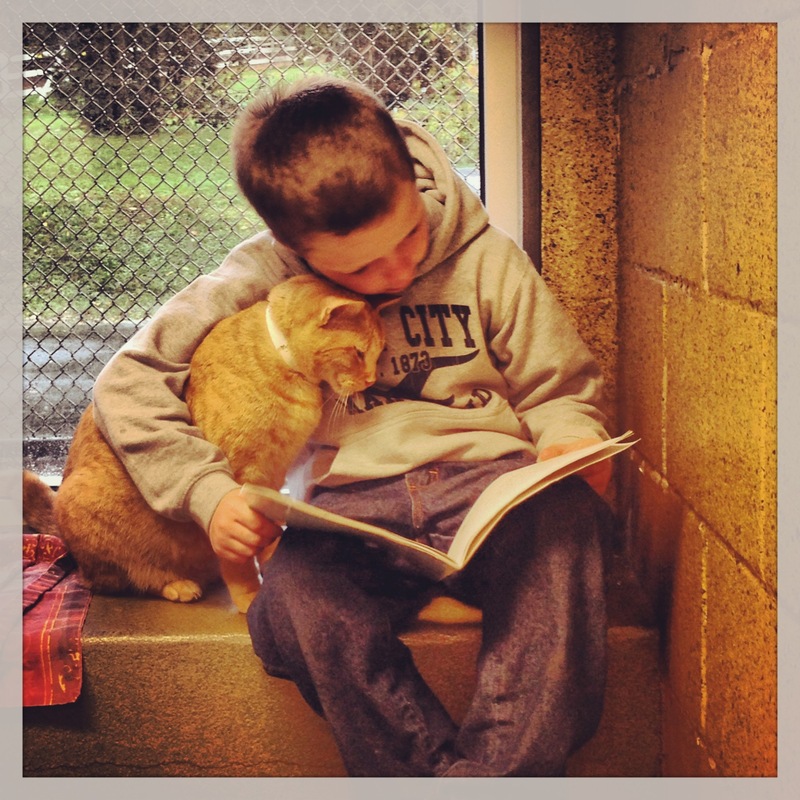 I linked this off Reddit today -- so cute!